Are you spending the days at the pool or the beach squeezing every bit of fun from these last summer days? Or have you already begun back-to-school shopping and prep? Maybe your kiddos have started the new school year and you are adjusting to their and your new schedule. 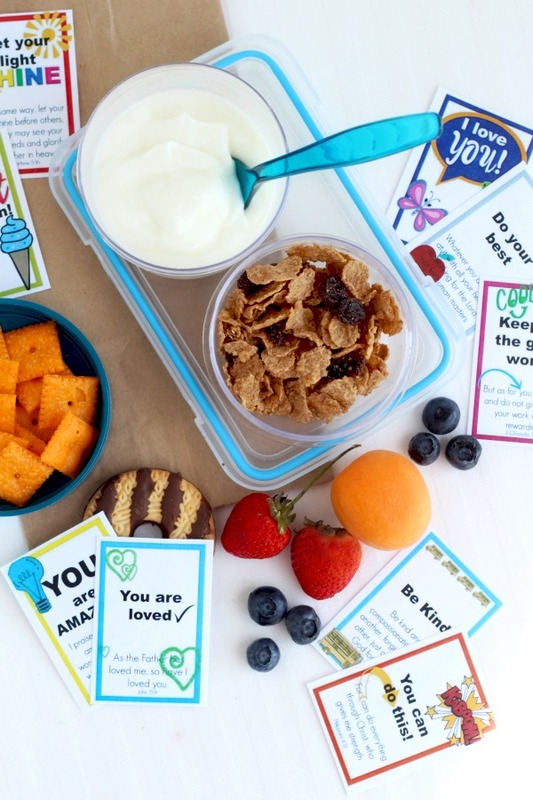 I’ve made some fun, free printable lunch box notes & cards to tuck in with their lunches when the time comes for packing their mid-day meal. 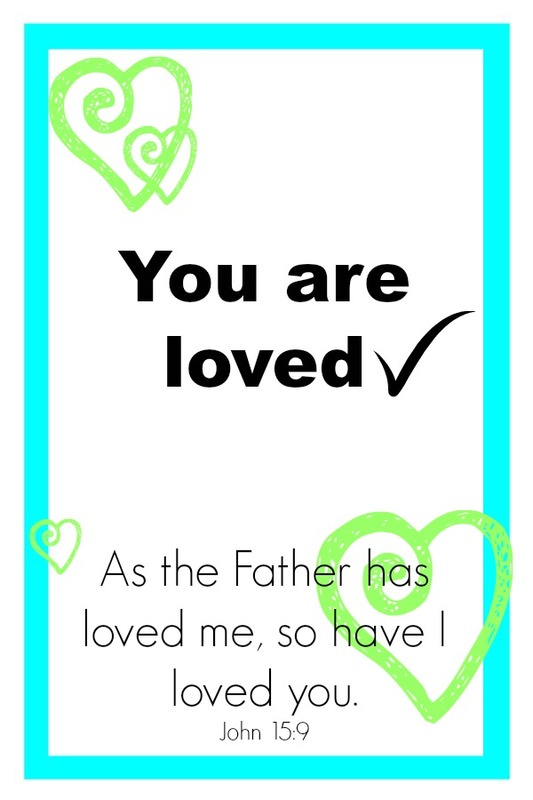 These tiny notes will remind your children that even when you are apart, you are thinking of them. That you are rooting for them and on their side. 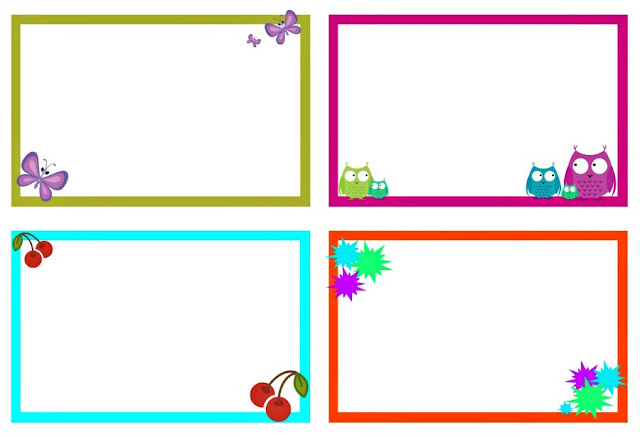 There are also blank cards for you to write your own sentiment. Words that lift up and acknowledge an achievement mean a lot to all of us especially when it has been a challenge or difficult situation. Bright and colorful, most of the notes have a bible verse on them because Scripture is always encouraging to us. I read about ratios of praise to criticism and the effect it has on well being and feelings of self-worth. But the truth is it takes far more positive remarks to negative ones to keep a person from feeling down and discouraged. 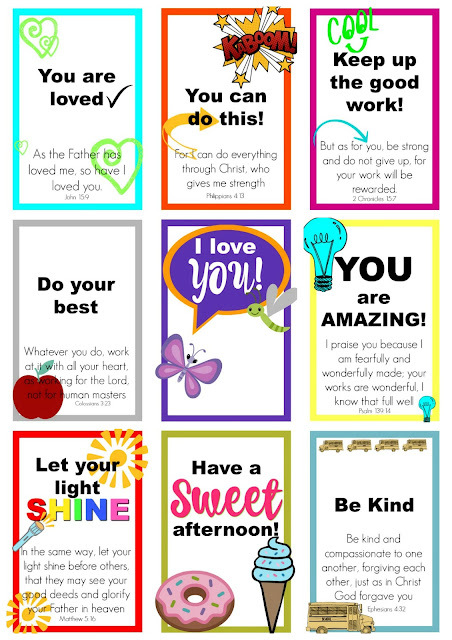 These little notes are an additional way to convey encouragement to young hearts. 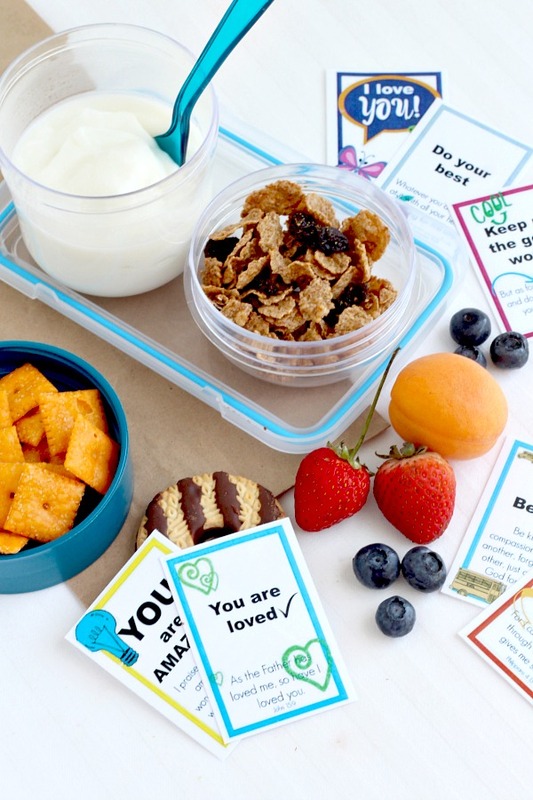 Print out the pages, cut them apart and and keep near where you pack lunches, ready to add to your kiddo’s lunch box. Fill their tummies with nourishment and their hearts with love. 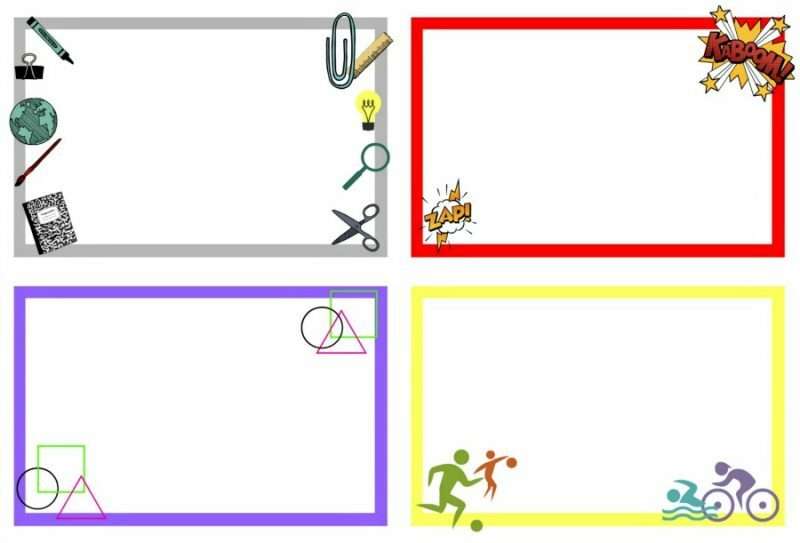 Download your printables below. 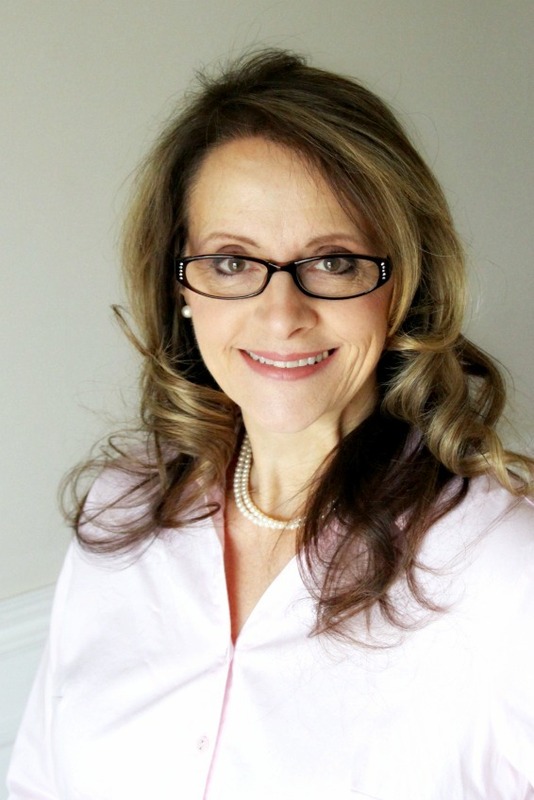 You will receive one page of inspirational lunch box notes as well as two pages of blank notes for you to personalize. Print on regular paper or card stock. 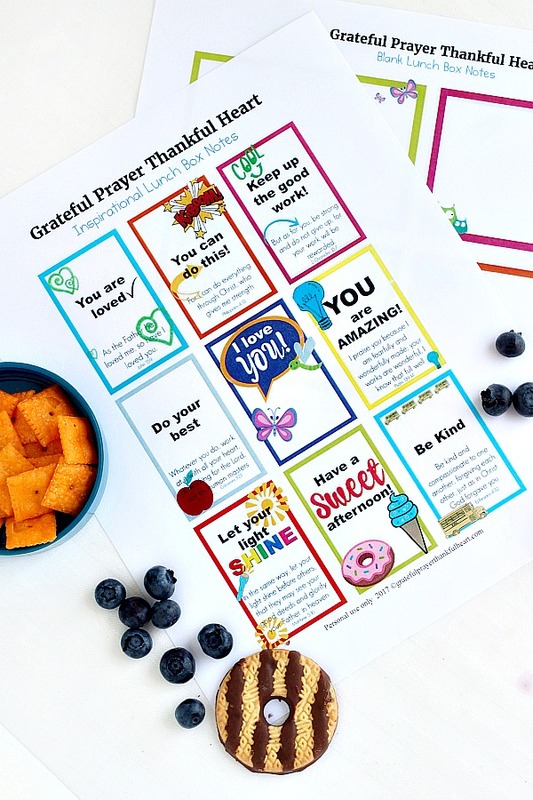 Subscribe to get your FREE printables! Get our GPTH Newsletter and get instant access to the Free Printable PDF. You will receive a link to the PDF via email within 24 hours. Be sure to check your spam and promotions folders if you do not see the email in your inbox. There are many kind and thoughtful friends at school but our kids can be bombarded with less-than-kind words and actions. 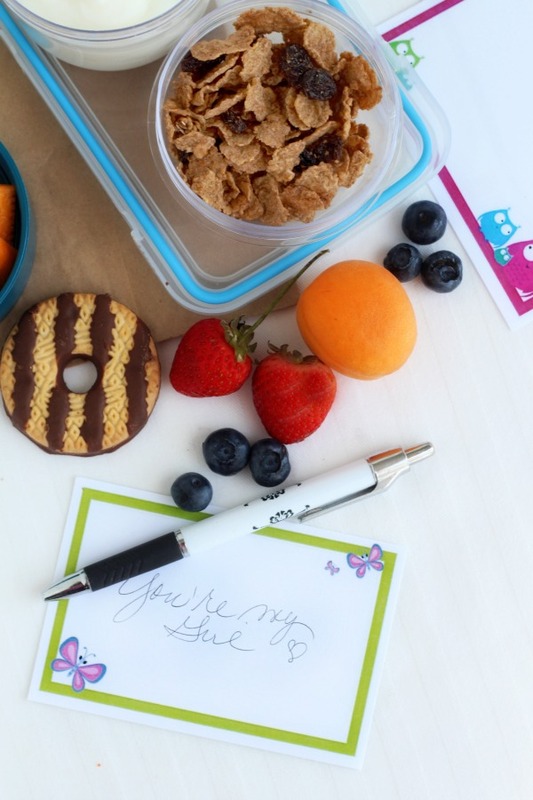 Little notes tucked in a lunch box is just one small way of counteracting those things. Because words have great power. Cute little notes! 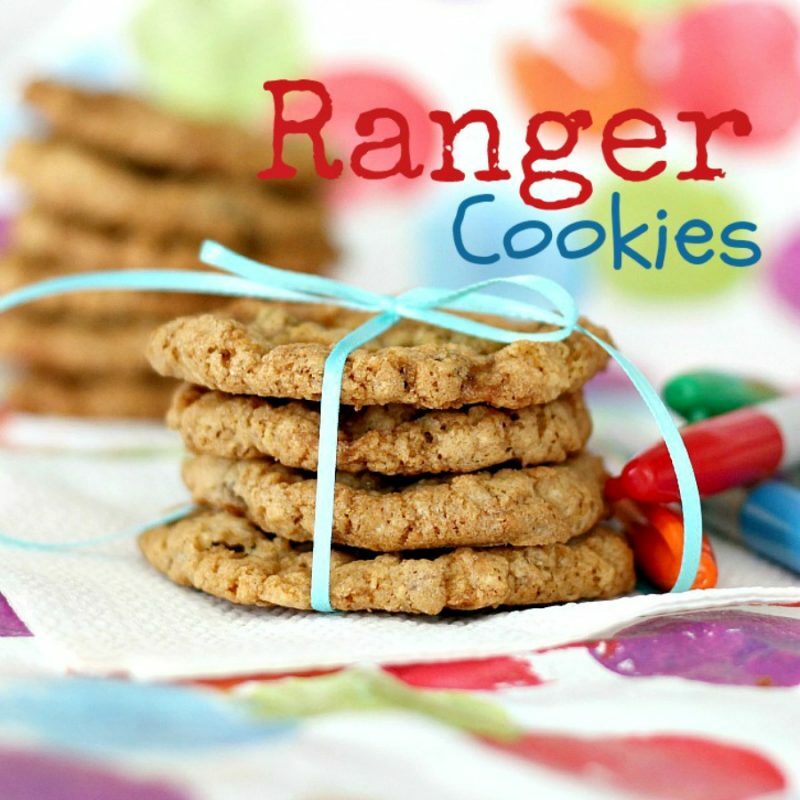 I love the changes you have made to your blog. Continued success dear friend! I have always tucked notes into my kids lunches, from the early years. I even did it last year with my high school kids. It’s been a tradition with us, and I tuck in a piece of candy too. Those are so cute and what a great idea. A nice surprise to find in their lunches. It’s been so long since I’ve had any children going back to school I don’t even know when they go back any more.